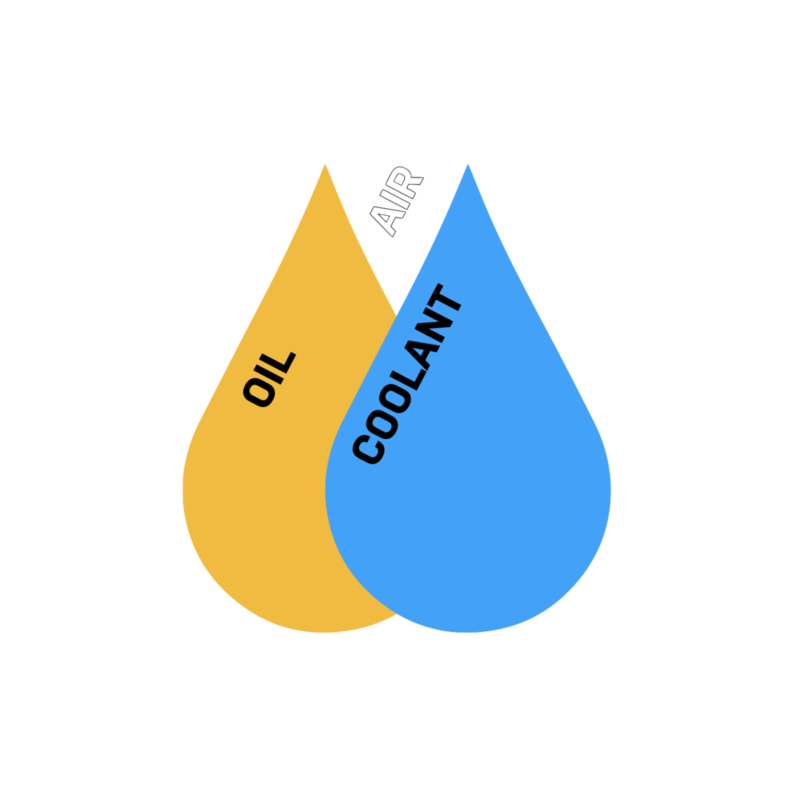 Condition oil, coolant and/or ambient air in a test bench. Including ISO 16750, IEC 60034 and IEC 60068. Developed for Automotive Engineers by Automotive Engineers. 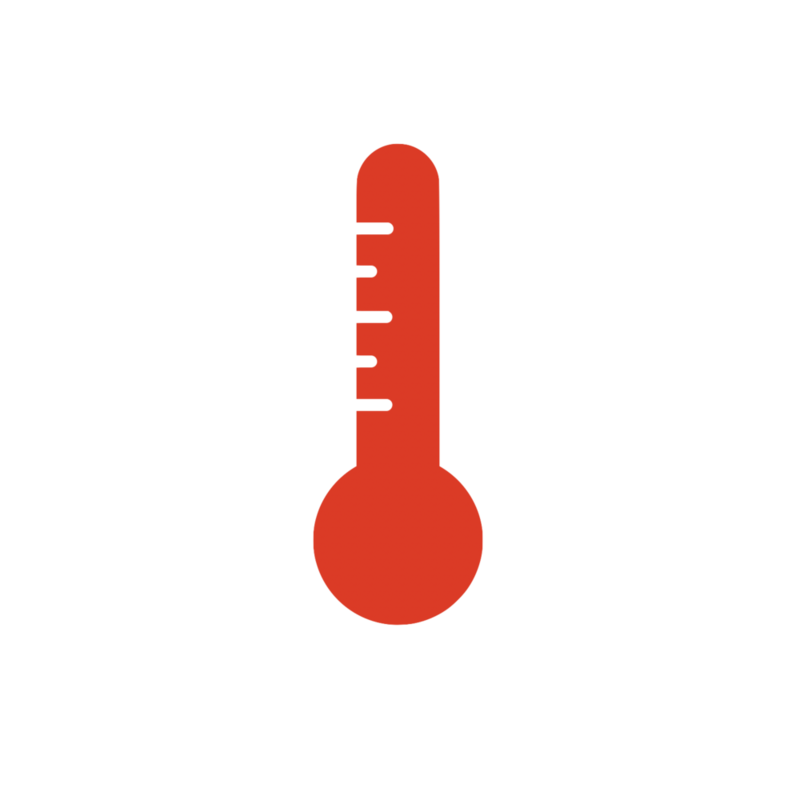 ATA Horae™ has a built-in controller, allowing you to control temperature to a set-point or utilize one of the built-in test profiles. ATA Horae™ easily integrates as an instrument driver to any test stand running NI LabVIEW in a Windows PC environment. It also has analog outputs for measurement purposes. A single umbilical cord connects ATA Horae™ to an ATA Ensure™ test system. FloINT™ recognizes the new control and feedback channels, allowing you to quickly adapt your test plans.